The Nintendo 64 may have come out more than 20 years ago, but the system’s fanbase is still waiting for the perfect controller. Retro Fighters, a company that makes high-end controllers for previous generation consoles, may just have what Nintendo 64 fans have been waiting for. 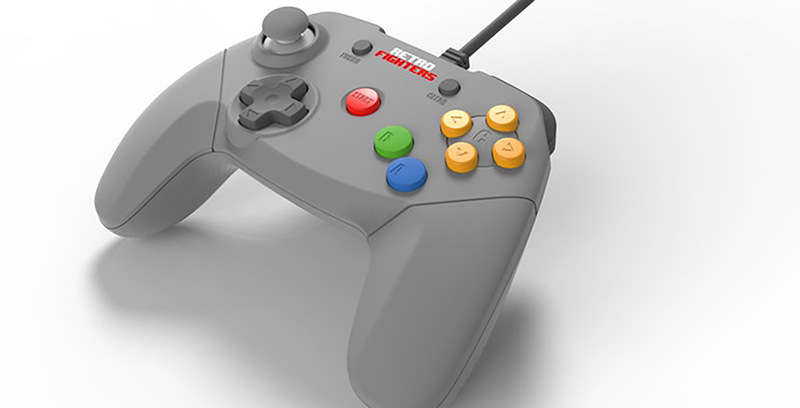 The company has launched a Kickstarter to fund its newest creation, a modern Nintendo 64 controller. 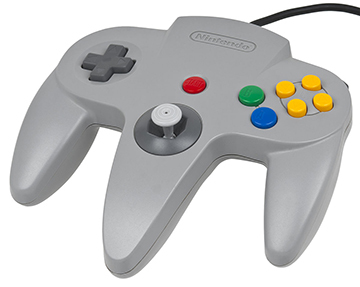 The new peripheral attempts to right the N64 controller’s original design by abandoning its distinctive three prong shape. If you’ve ever used the original, you’ll know that the three prongs didn’t make playing video games easy. Additionally, Retro Fighters has added an improved analog stick, and made the ‘C’ buttons larger. The company has also added an additional Z button, positioning both the original and the new one under the bumper buttons, so that they function like trigger buttons on modern controllers. Lastly, the company claims the D-Pad does not suffer from any sensitivity or response issues. Retro Fighters launched the Kickstarter on August 9th. By 4:30pm the following day, the campaign had amassed more than 1500 backers and $44,500 (USD) in funding. The company’s initial ask was $13,000. For $20,000, Retro Fighters promised additional colour options. At $30,000, it should it would offer more limited edition colours. The Seattle-based company has mentioned it might also make transparent variants. To incentivize pre-orders, Retro Fighters is offering the controller at a special introductory price of $20 to consumers who pledge during the Kickstarter. Afterward, the controller will cost $24.99. The new controller only works with the original N64. If you’d like to connect it to a PC, Retro Fighters says the controller will work with several different adapters. The company says they may also work on a USB version in the future. Retro Fighters expects to ship the controller in November.